Visiting England for the first time, or simply just need a weekend away? Most people make a beeline for London, forgetting about all there is to discover outside of the capital city. If you’re prepared to explore that little bit further, you can find out more about the culture and unique character that the UK has to offer. To help you, we have put together five weekend break ideas outside London that will allow you to get a real taste of England. 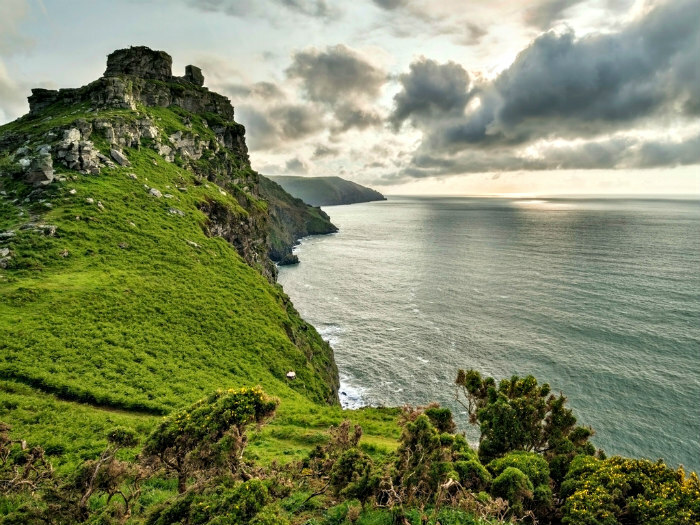 A beautiful coastal region, Devon is simple and scenic, offering you a range of stunning cottages to relax in as well as beach-fringed shores, cute little pubs and Michelin star restaurants. Both North and South Devon are home to glorious beaches, cobbled streets and medieval towns – the perfect combination for those of you seeking heritage, culture and a day of exploring. Adding to Devon’s appeal is its cuisine that is inspired by locally farmed produce and fish that has been delivered to you straight from the sea. Devon is packed full of things for you to do and has a variety of attractions for couples and families. From museums, galleries, historic buildings, zoos and adventure parks, it will leave a lasting impression on many. You’ll never have to look far for something to do here. The definition of quaint old England. 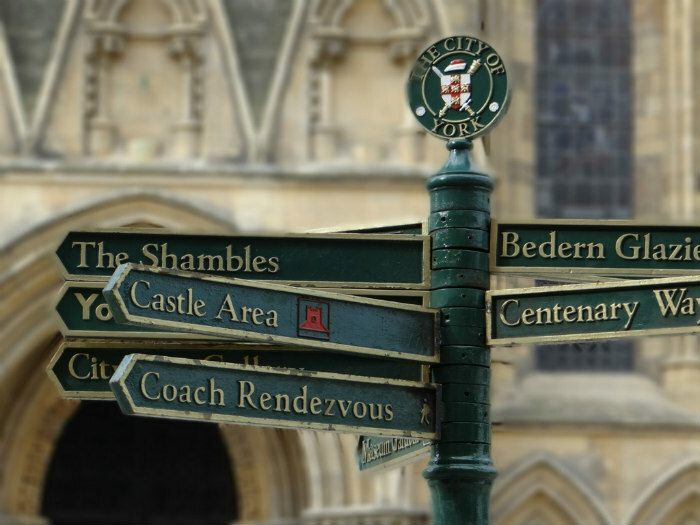 The city of York is beautiful with many local attractions such as the ancient cathedral that is York Minster, the Jorvik Viking Centre, the National Railway Museum and York Dungeons. There are very few cities across the world that will rival this one for its fantastic character and interesting history. Every turn will reveal a cute little tea room or pub squeezed in amongst the ancient sandstone churches and cobbled alleyways. Amongst all this, you will find a beautiful and buzzing city centre that is jam-packed with galleries, boutique shops, big branded retailers and cafes. There is such a huge amount of theatres, restaurants and different attractions here that you will never find yourself getting bored. Spend your weekend exploring the colleges, soaking up the architecture and wandering the streets that are full of knowledge and history. Home to many exciting museums and galleries, your trip to Cambridge will be educational if nothing else. Explore the cute little passageways where you can find a unique blend of independent shops and high street brands. Relax in one of the many pubs, restaurants and cafes then catch a theatrical production put together by the students or some live music or comedy at the local Corn Exchange. 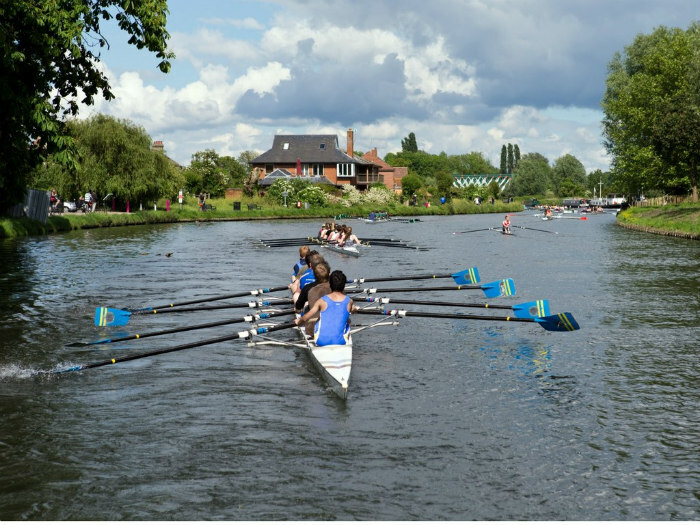 But when in Cambridge there is one activity that you must take part in, and that is, of course, punting – sit back and enjoy the beautiful scenery of the city from the serenity of the river. 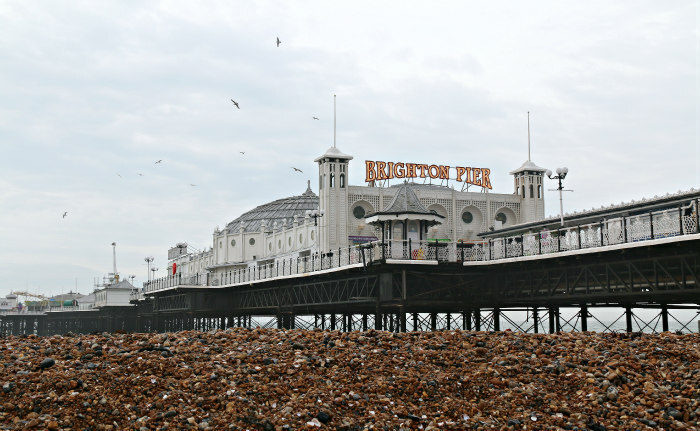 Located in the south of England, Brighton is an eccentric city that always gives you something to enjoy. Walk across the beachfront and explore all the junk shops, relax with a cuppa in the Pavilion Gardens while listening to a brass band playing or have dinner in one of the restaurants by the sea. Brighton Music Hall is a great place to visit come rain or shine as it has one of the largest heated beach terraces in Britain. Pop for a pint in Brighton’s oldest seafront pub, Fortune of War, or enjoy some lovely food with views looking out to sea. We also recommend you see the world famous Brighton Punch and Judy that has been a seaside staple for decades. This is one of Britain’s busiest ports offering you lots to do around the town. It’s perhaps most famous for the White Chalk Cliffs that give you great views across the narrowest part of the English Channel and its very beautiful castle, Dover Castle. It is also filled with military heritage as it was once a fort city and the first stop for any invading force. 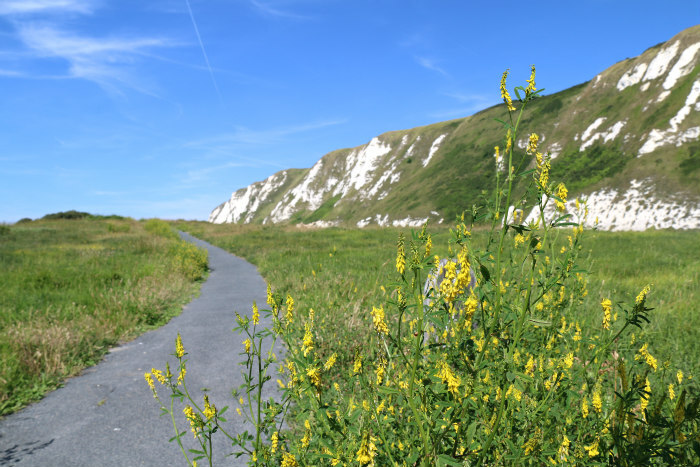 Take a stroll to St. Margaret’s Museum for a fascinating insight to local history, visit the coastal tour, take part it the Dover Sea Safari onboard a speed boat or visit one of the many restaurants that offer seasonal fruit and vegetables as well as lots of locally sourced seafood and meats. Hopefully you can now enjoy a fun filled weekend outside of London exploring many different towns and cultures.